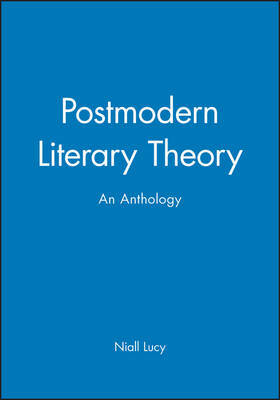 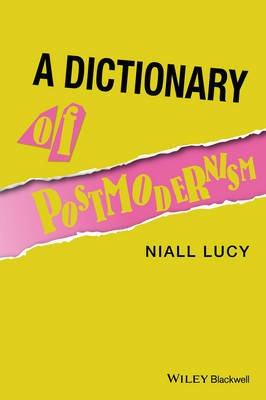 Buy A Dictionary of Postmodernism by Niall Lucy from Australia's Online Independent Bookstore, Boomerang Books. 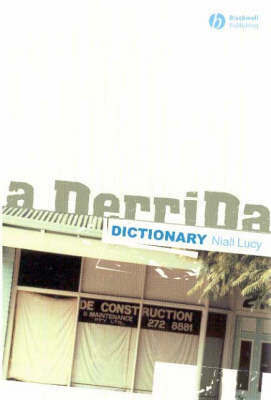 Niall Lucy was Professor of Critical Theory at Curtin University where he co-founded the Centre for Culture and Technology. 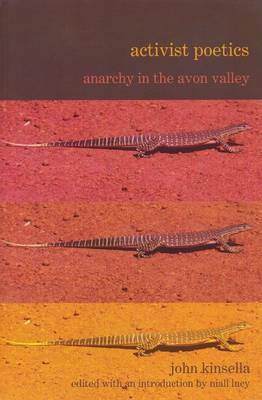 His books include: Debating Derrida (1995); Postmodern Literary Theory: An Introduction (1997); Postmodern Literary Theory: An Anthology (ed., 2000); Beyond Semiotics: Text, Culture and Technology (2001); A Derrida Dictionary (2004); The War on Democracy: Conservative Opinion in the Australian Press (with Steve Mickler, 2006); Beautiful Waste: Poems by David McComb (The Triffids) (co-ed., 2009); Vagabond Holes: David McComb and the Triffids (co-ed., 2009); Pomo Oz: Fear and Loathing Downunder (2010); The Ballad of Moondyne Joe (with John Kinsella, 2012).